Scotland's politicians have reacted with fury to the European Commission's decision to stop Dundee's Capital of Culture bid. Richard Leonard has been elected leader of the Scottish Labour party. 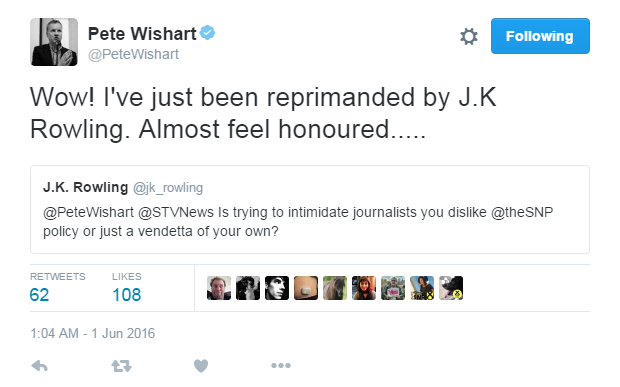 A Perth MP has become embroiled in an online spat with the best-selling children's author JK Rowling. 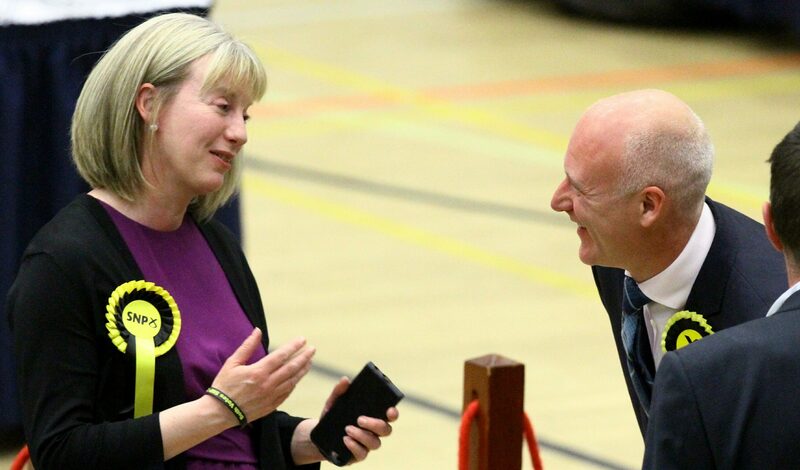 Joe FitzPatrick said the SNP had 'taken nothing for granted' despite coasting to victory in Dundee West.